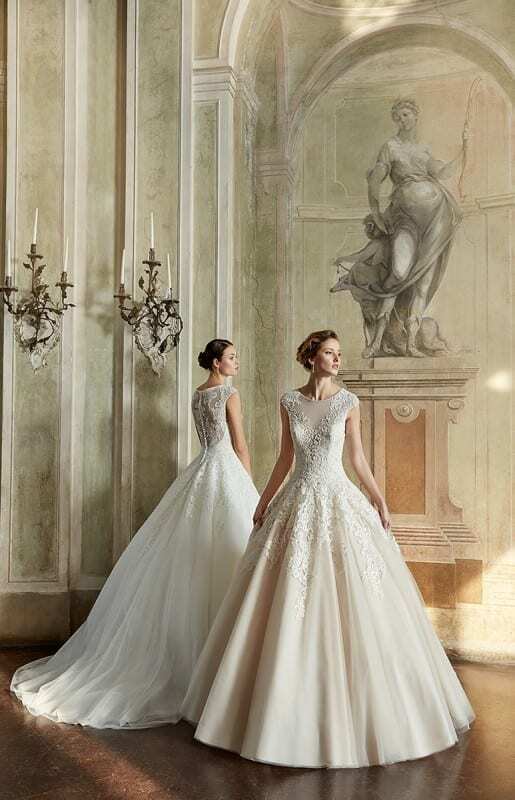 The perfect wedding dress for each body type – Bluebelle Bridal Co.
Ballgown, mermaid, sheath, A-line… there are so many shapes and sizes when it comes to wedding dresses, but not necessarily every style flatters every figure. Here are a few Eddy K dress suggestions for each body type. All of these dresses we either have in store, or can order in. 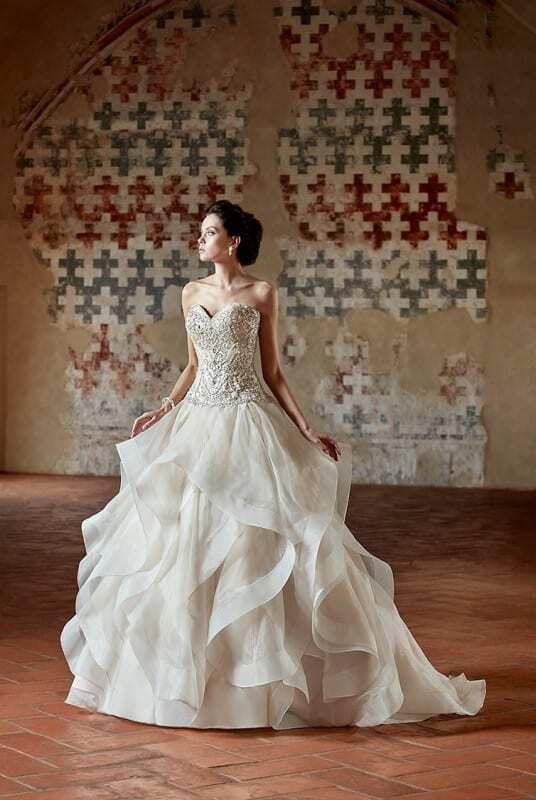 Keep in mind: the most important thing is that you feel comfortable in your wedding dress. 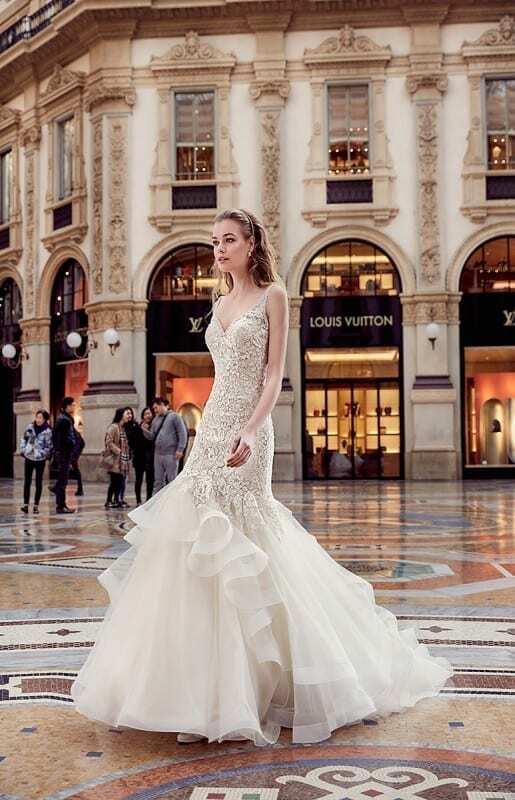 Which ever type of dress you choose, make it yours!